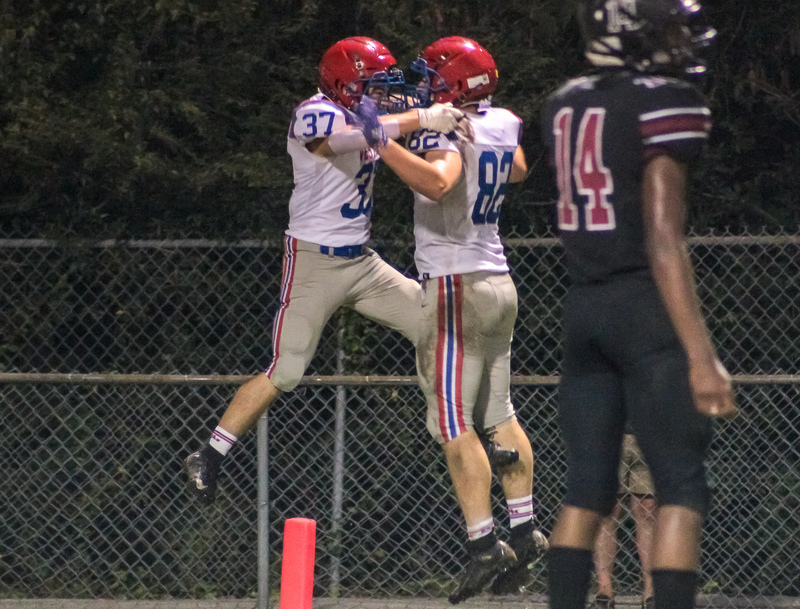 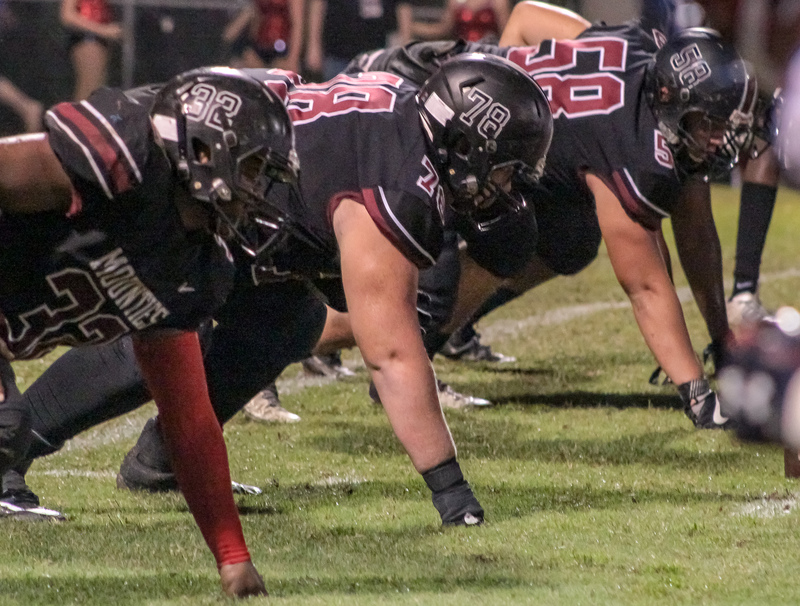 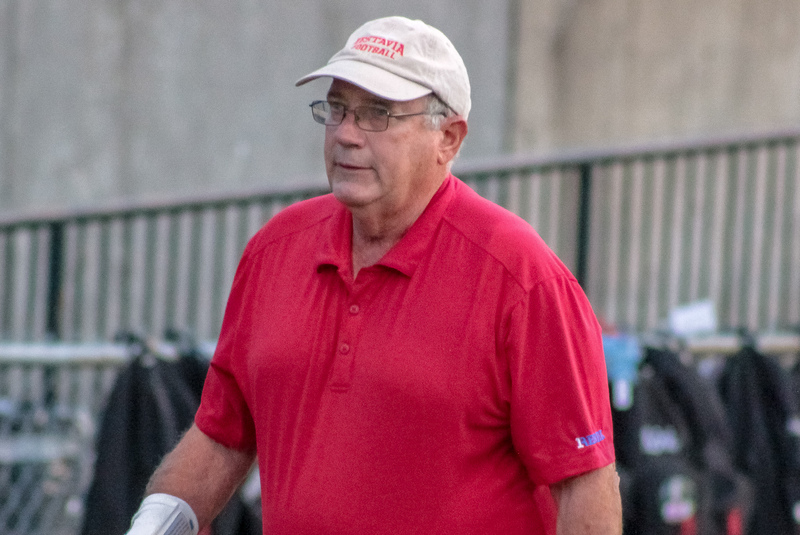 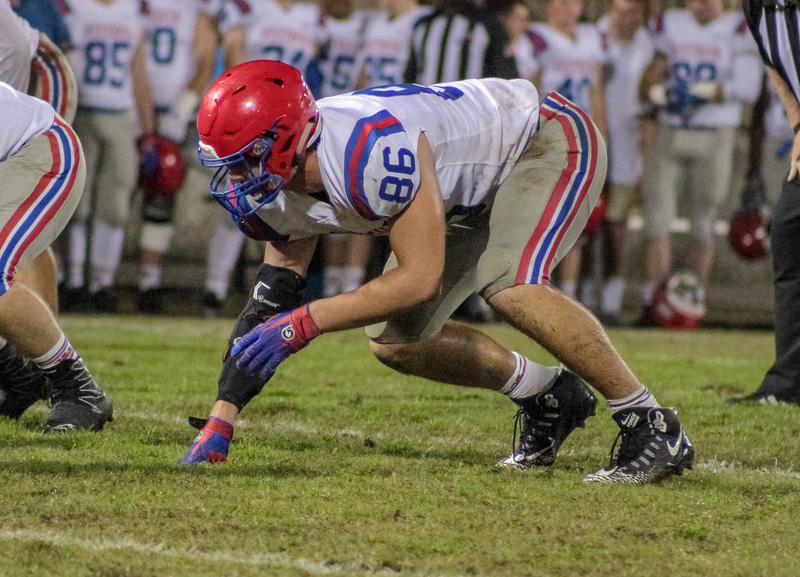 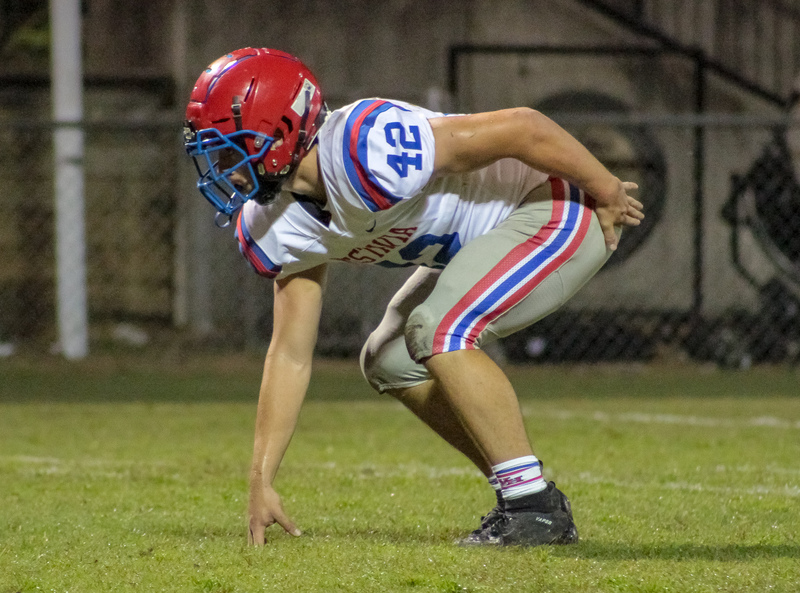 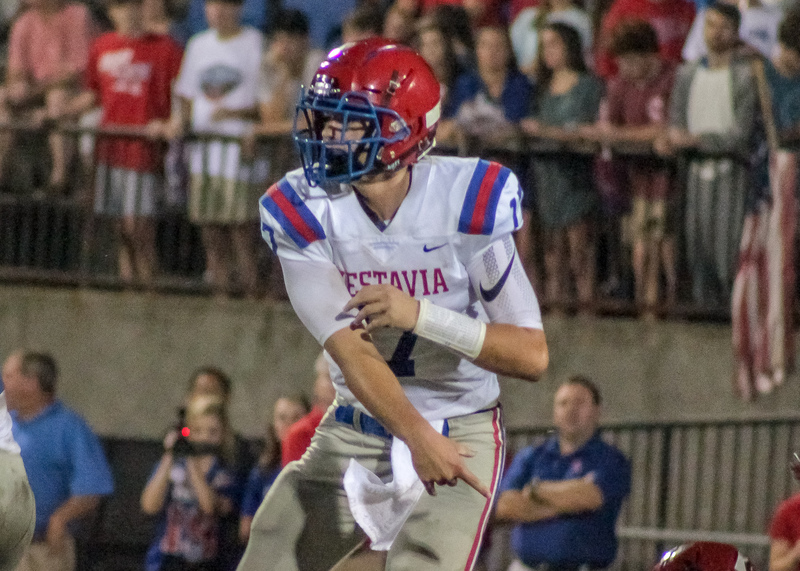 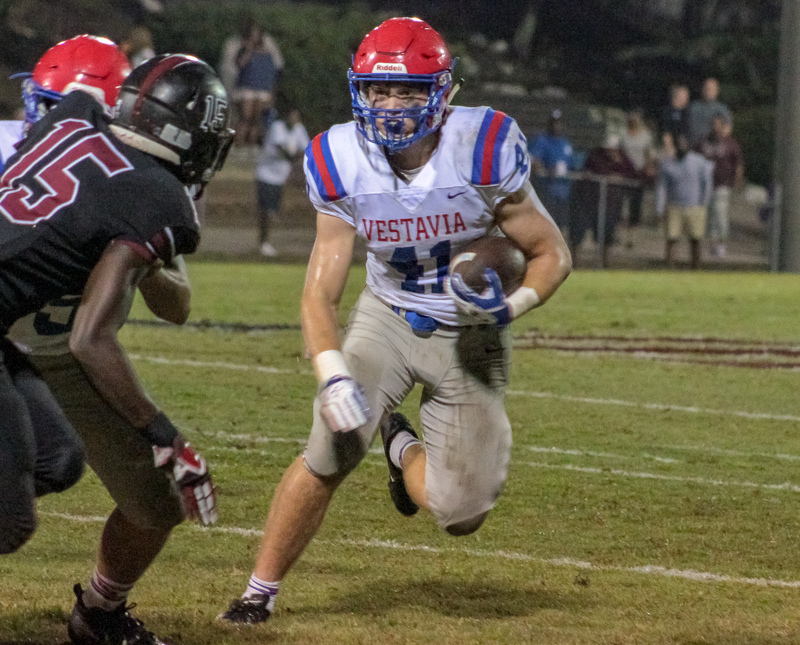 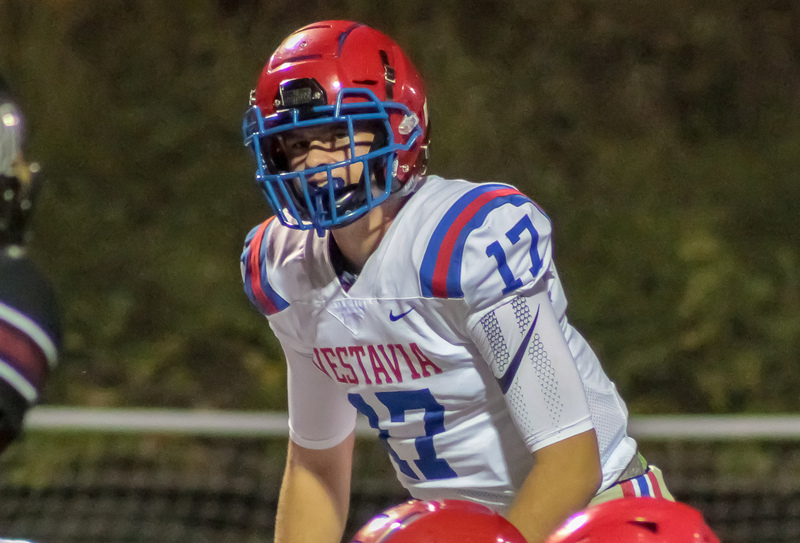 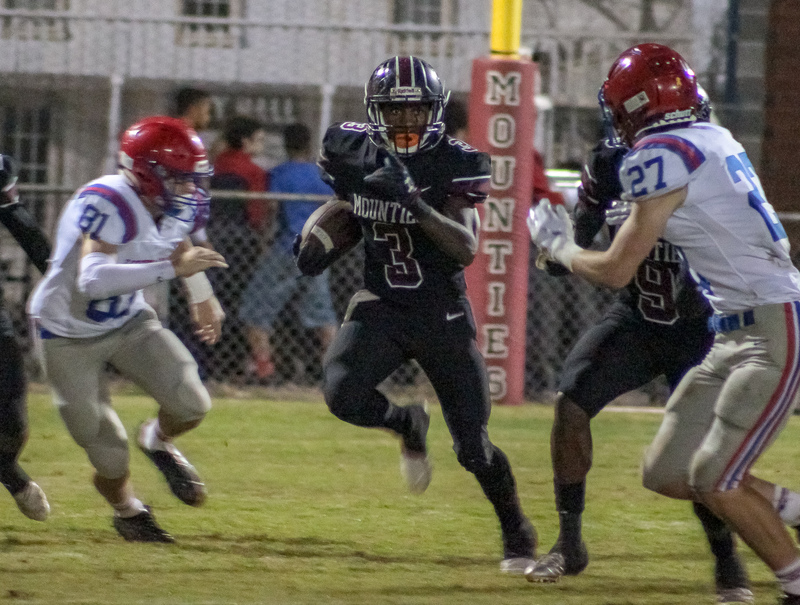 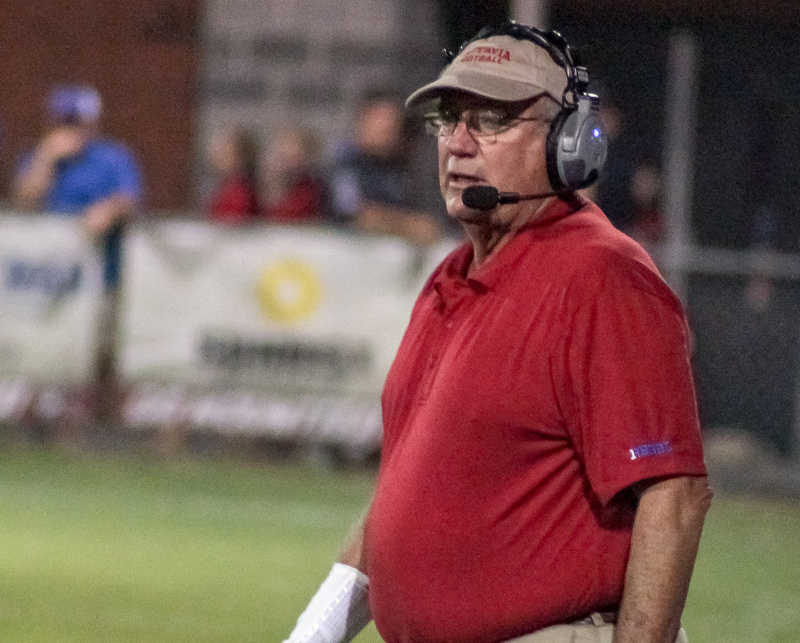 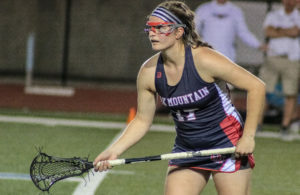 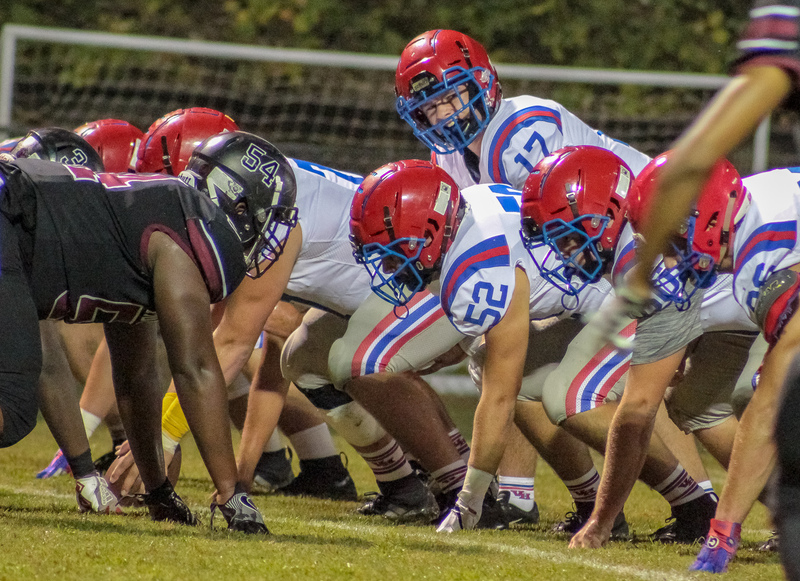 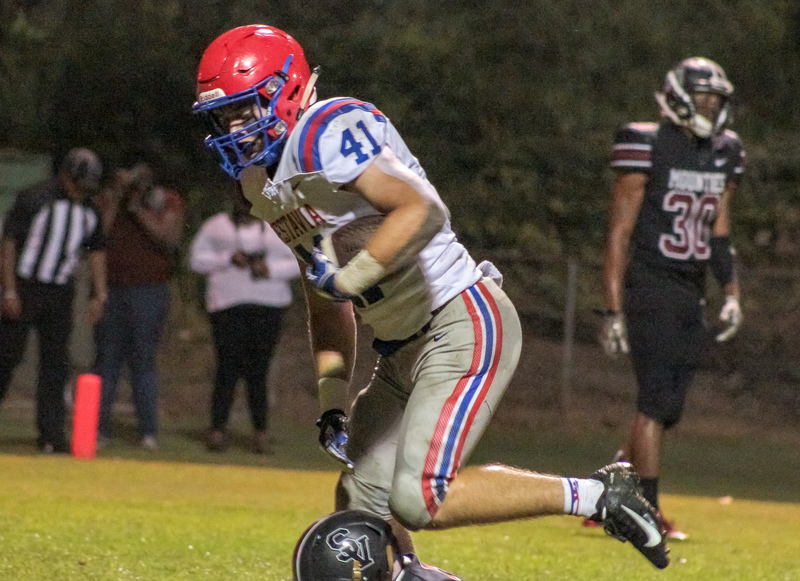 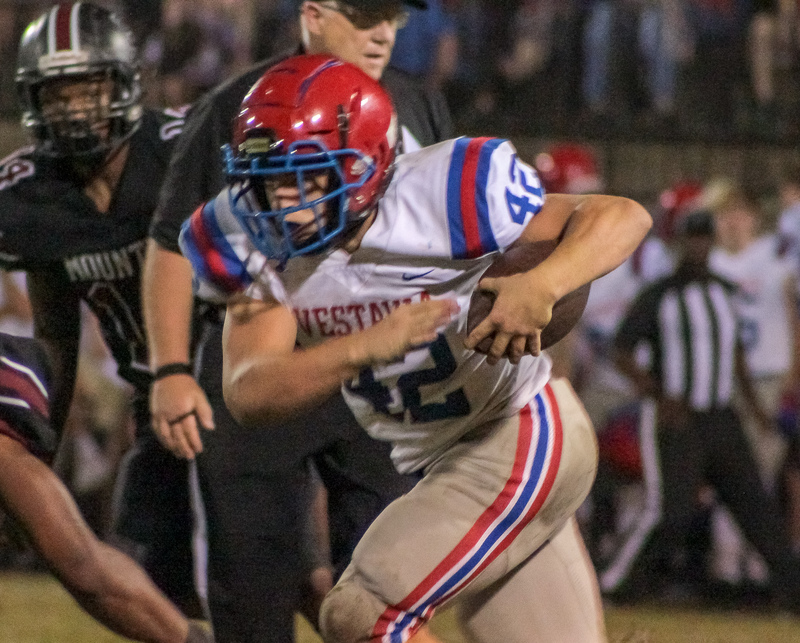 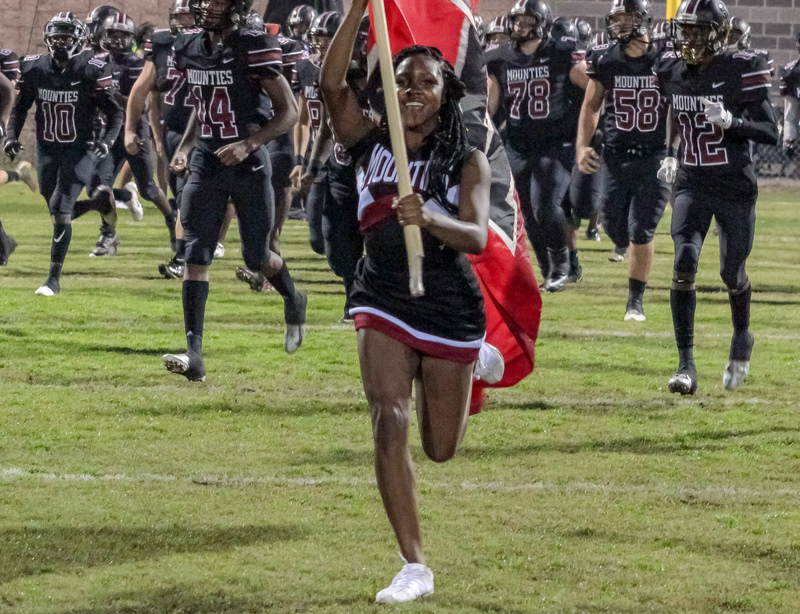 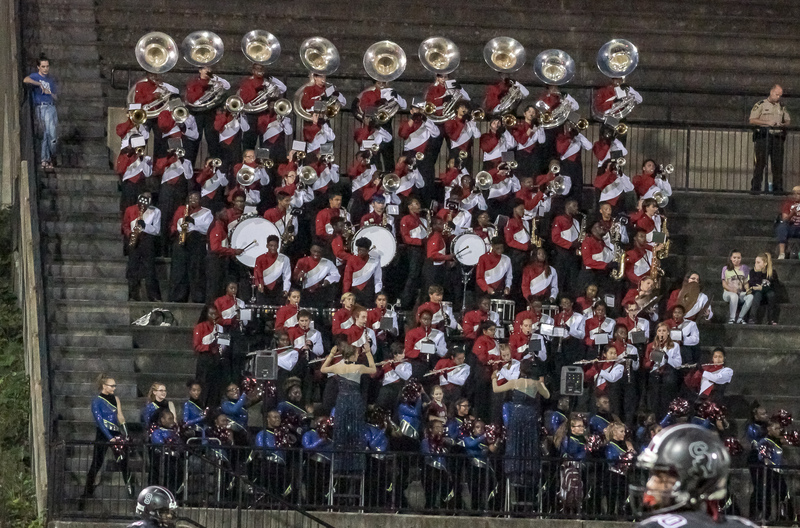 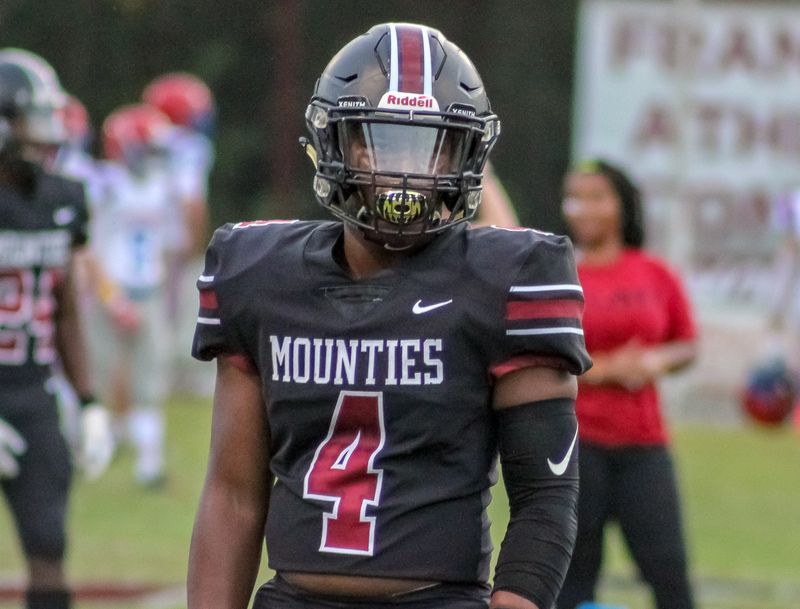 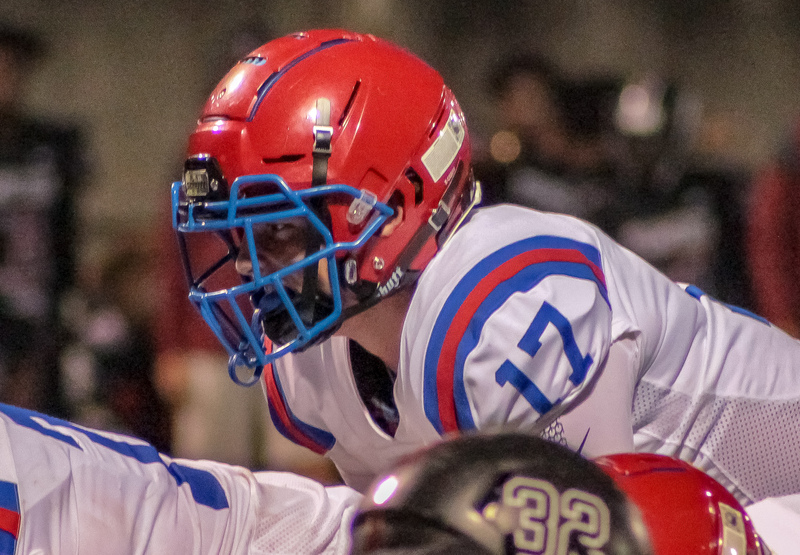 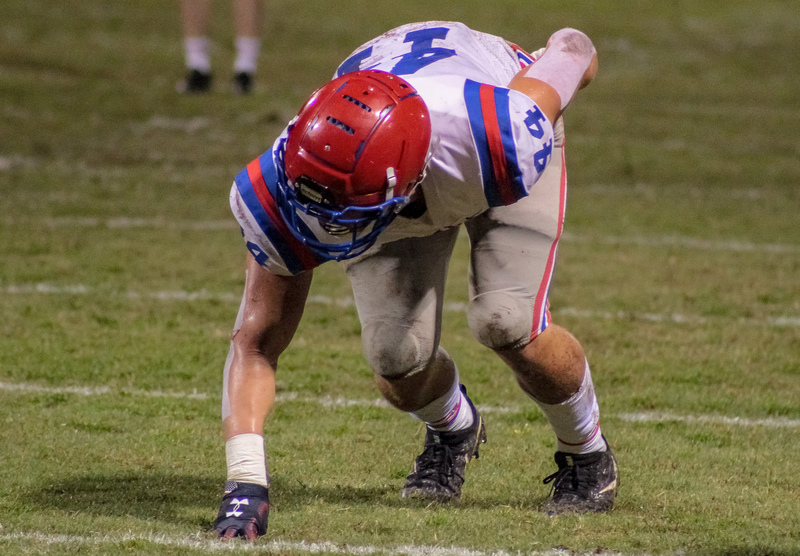 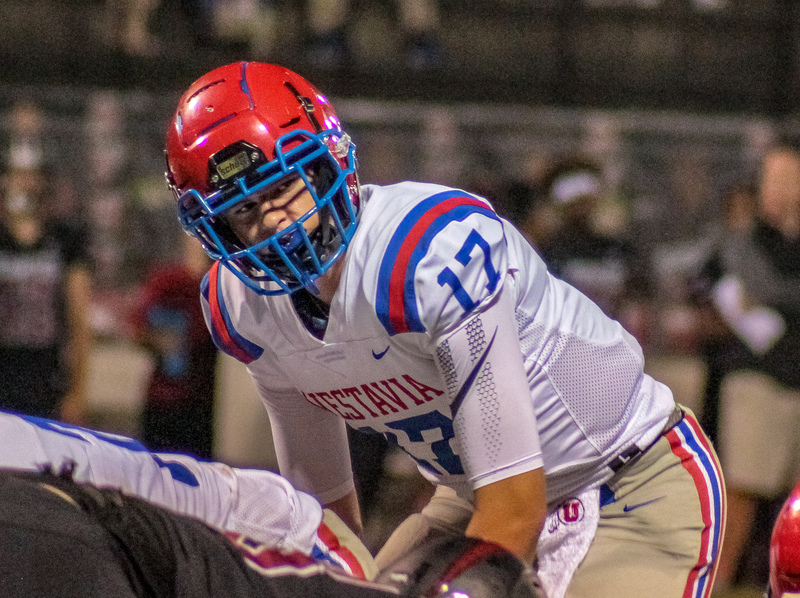 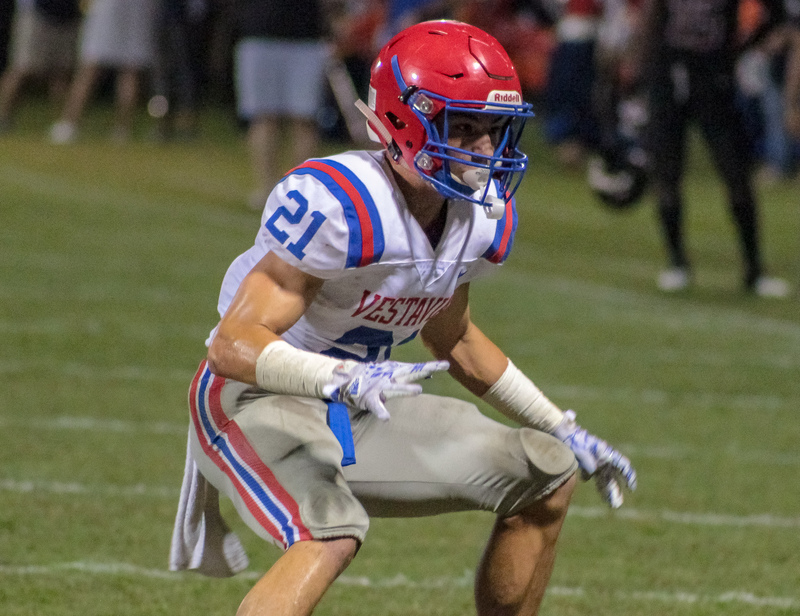 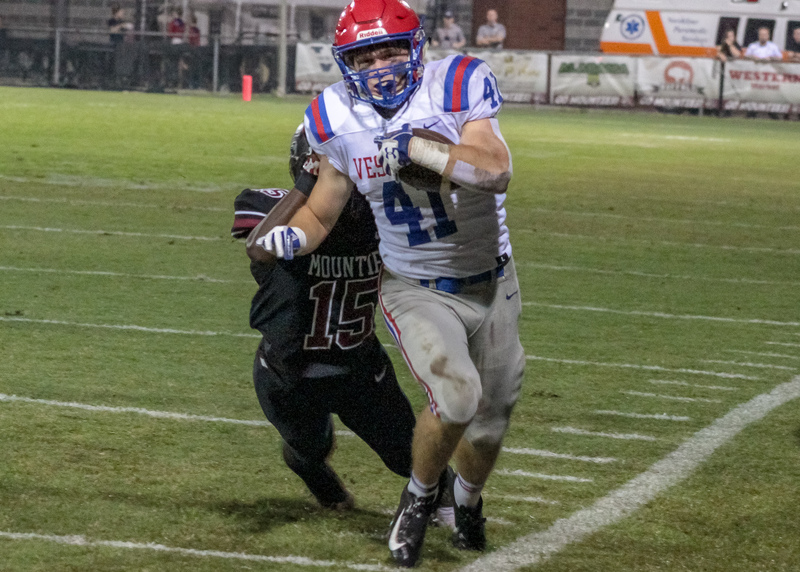 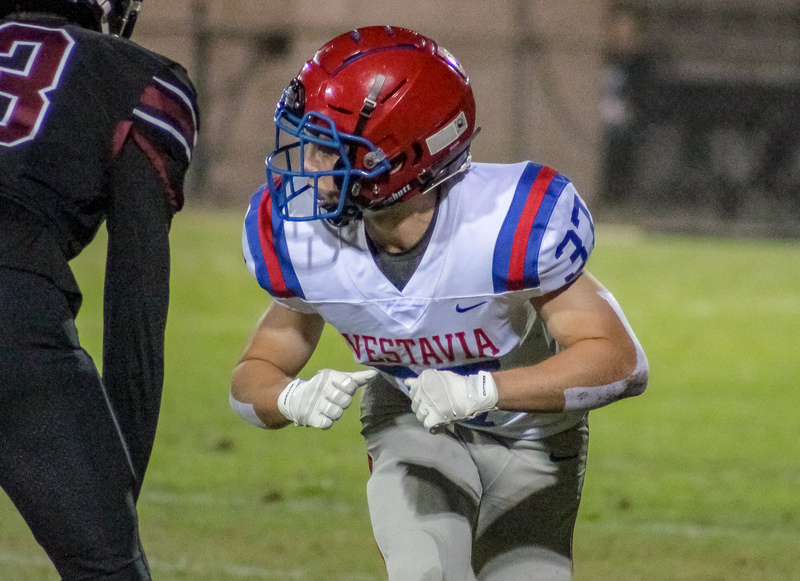 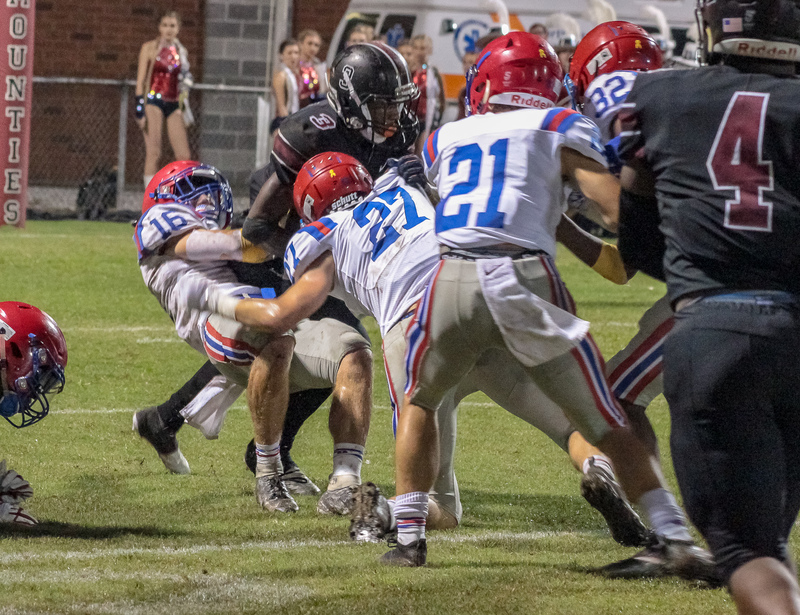 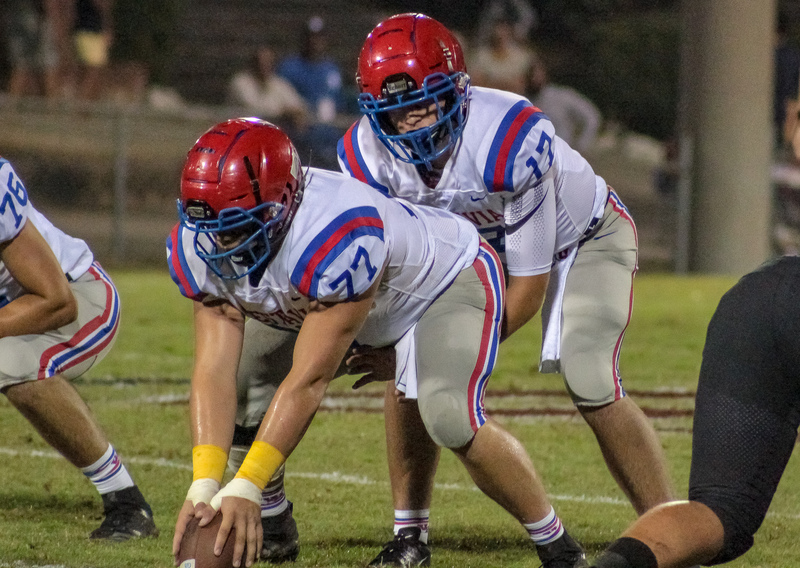 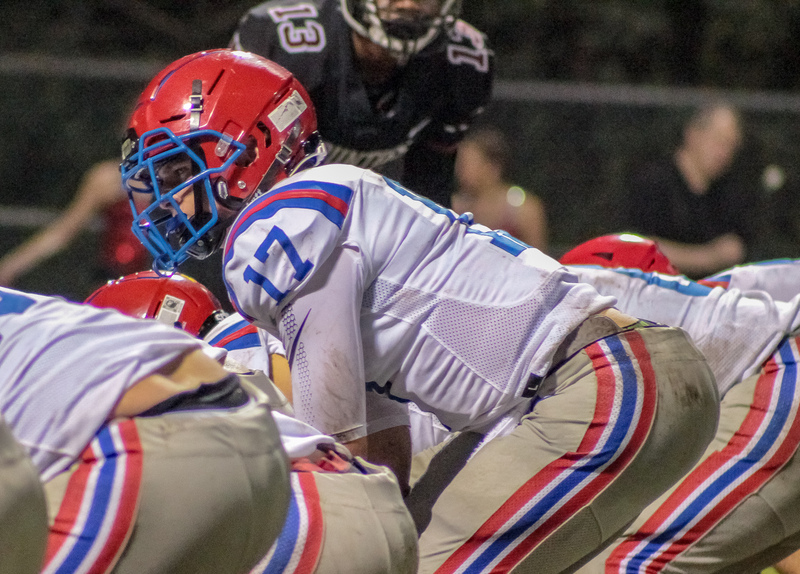 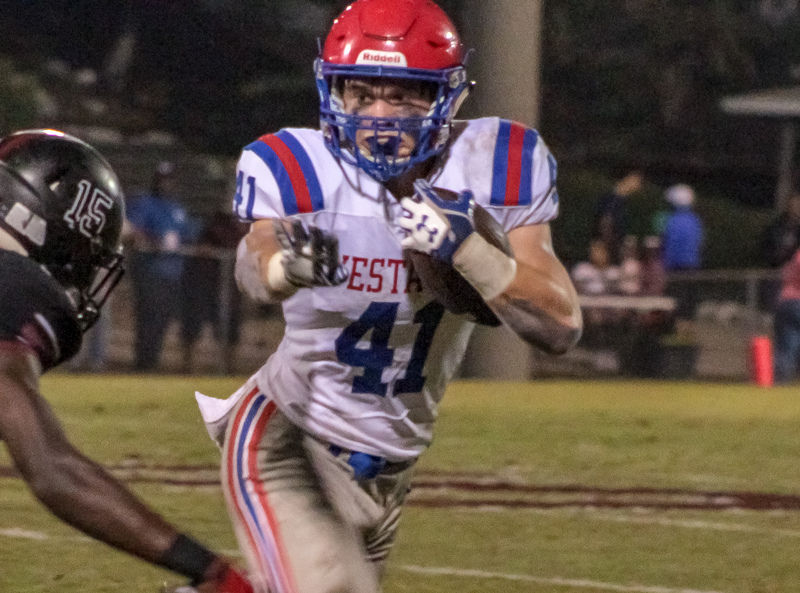 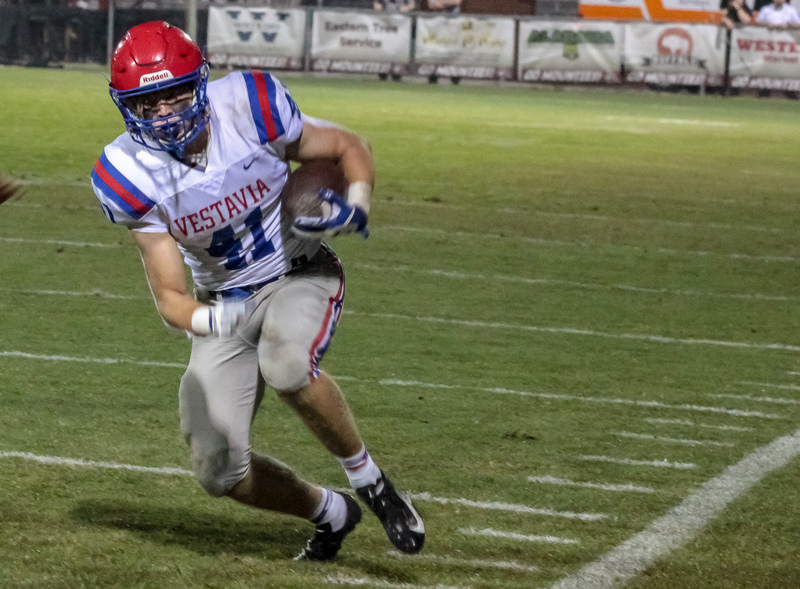 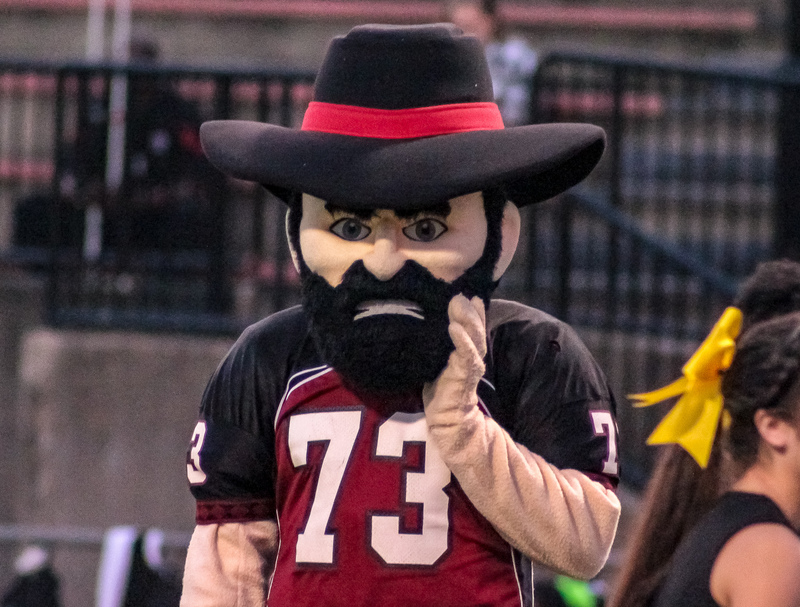 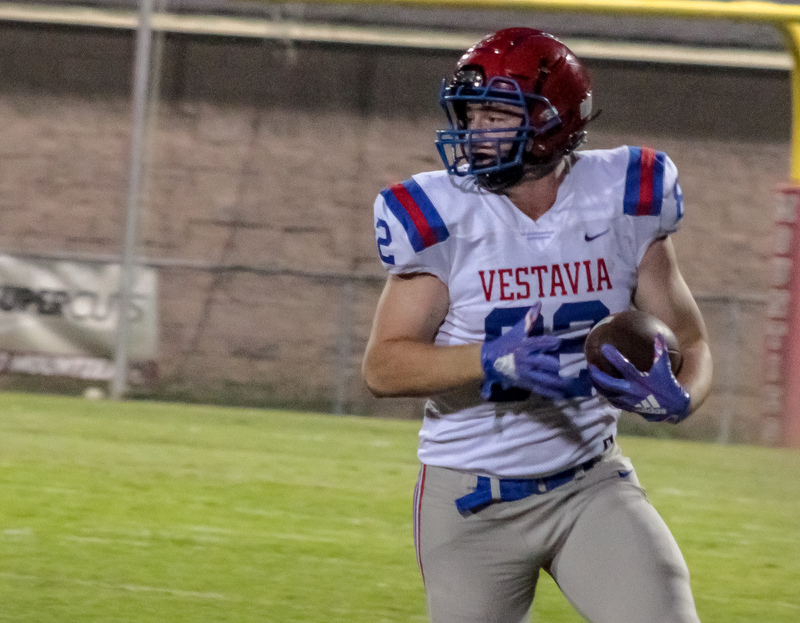 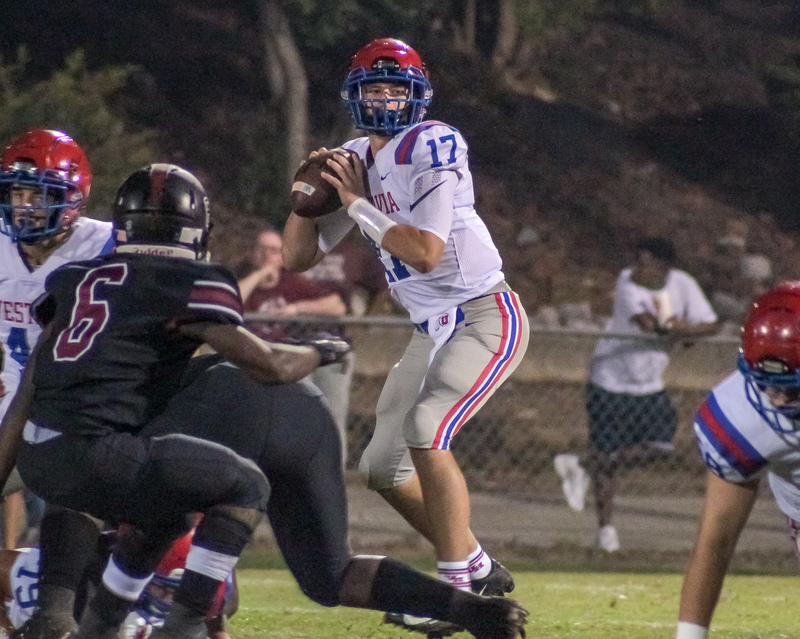 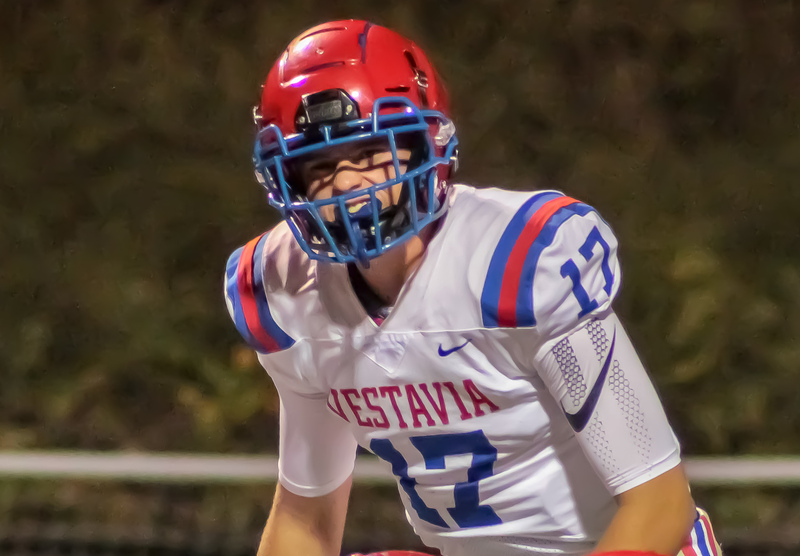 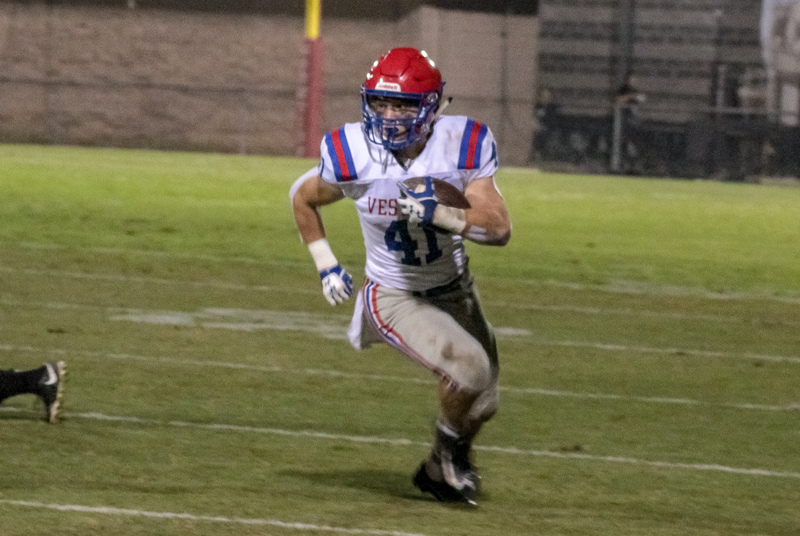 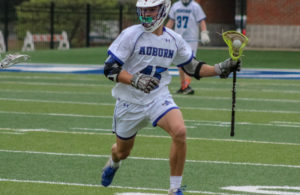 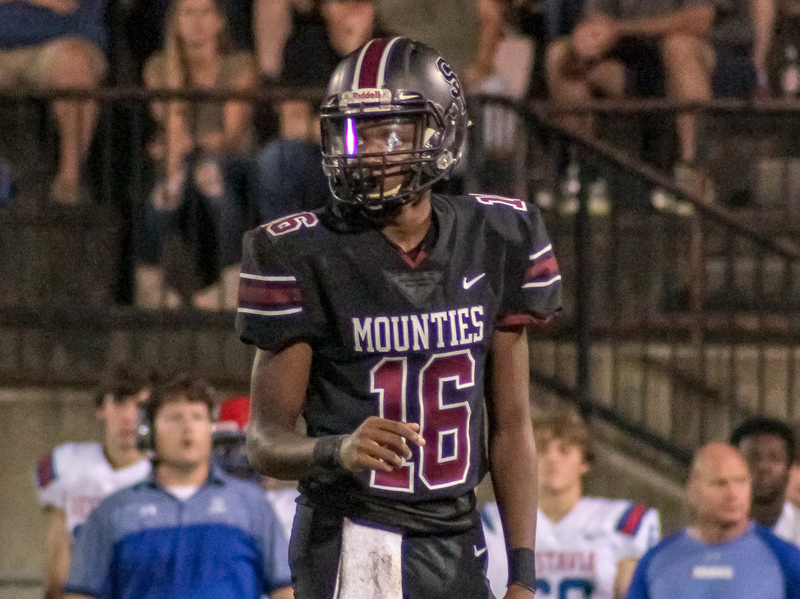 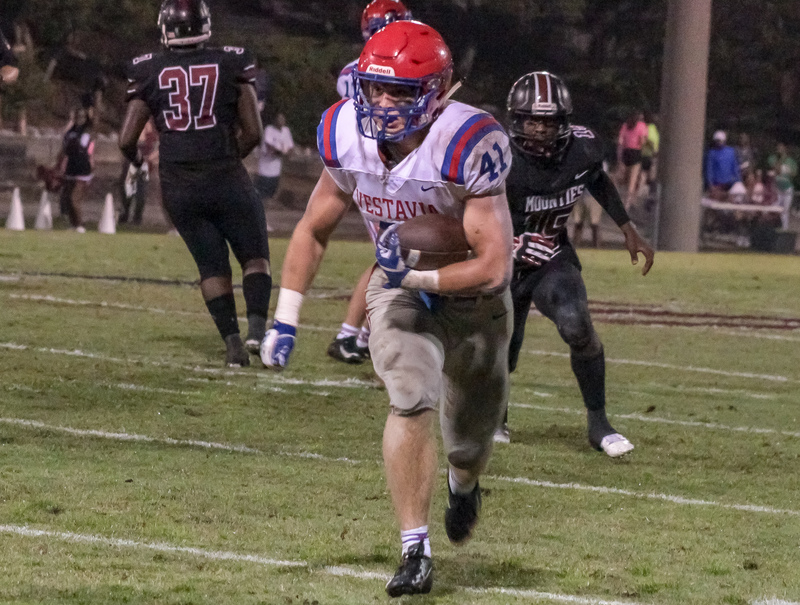 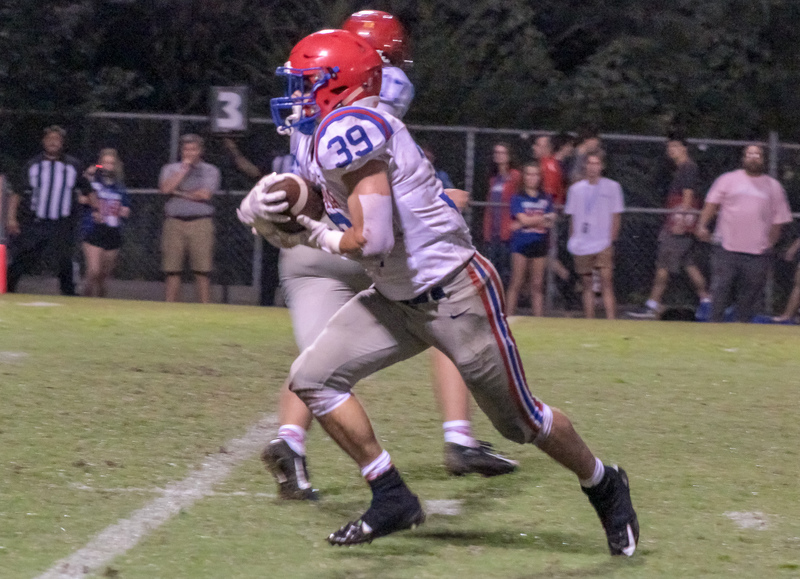 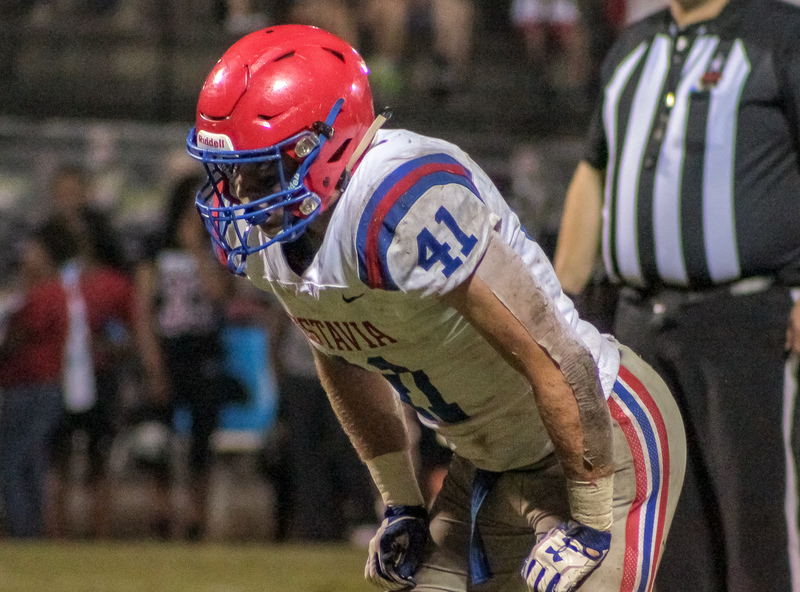 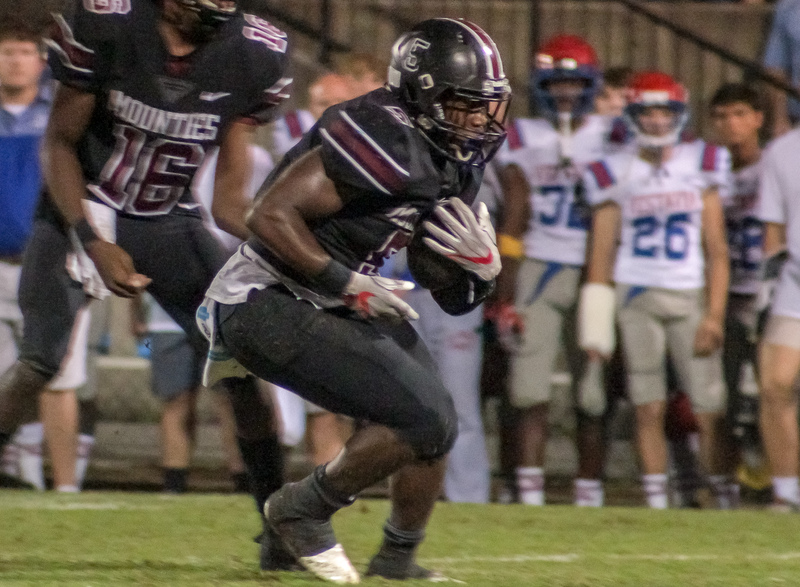 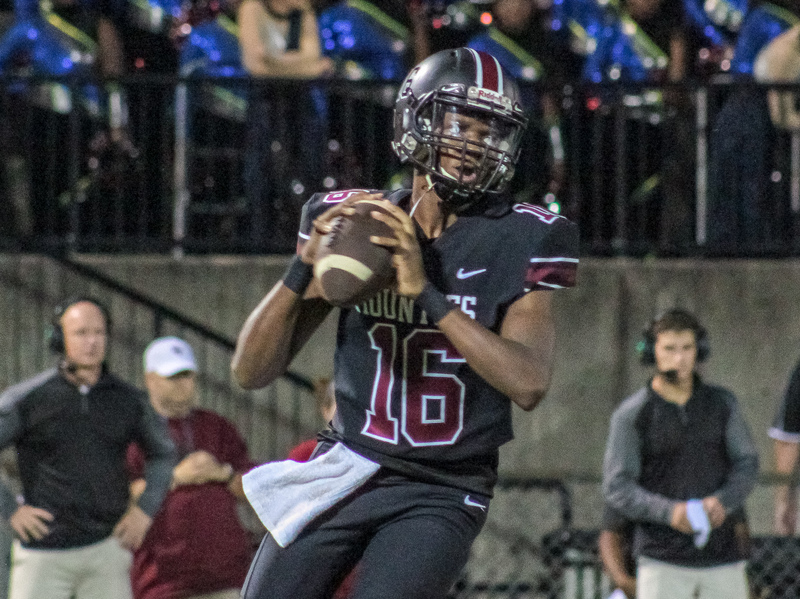 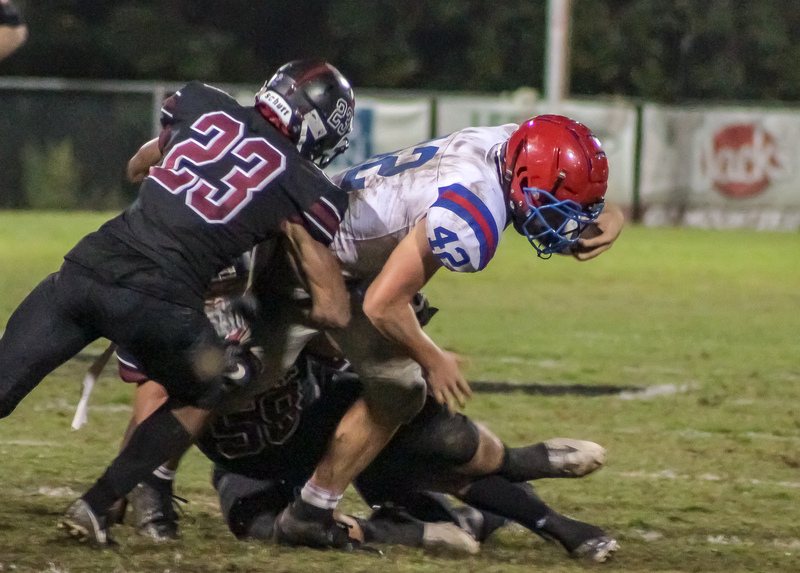 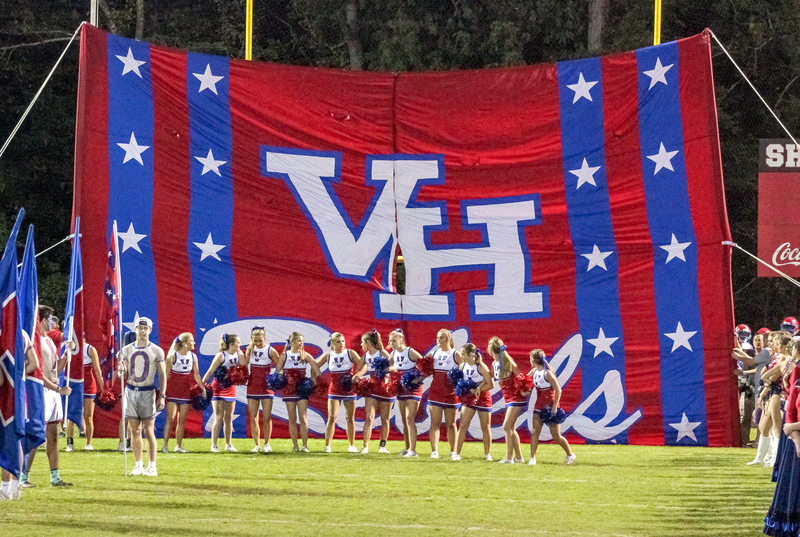 Irondale, AL – The tenth ranked Vestavia Hills Rebels (4-1, 2-1) took down the Shades Valley Mounties (2-3, 1-1) 41-21 Friday night at Frank Nix Stadium. 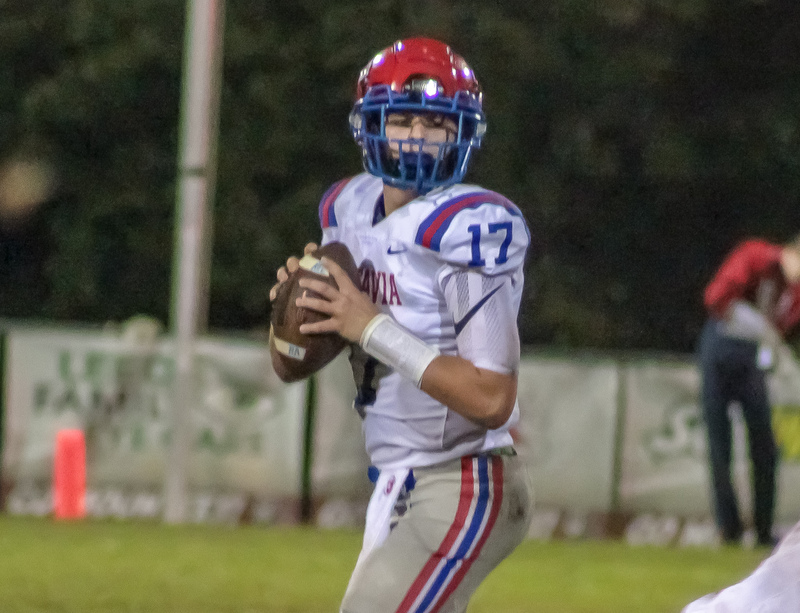 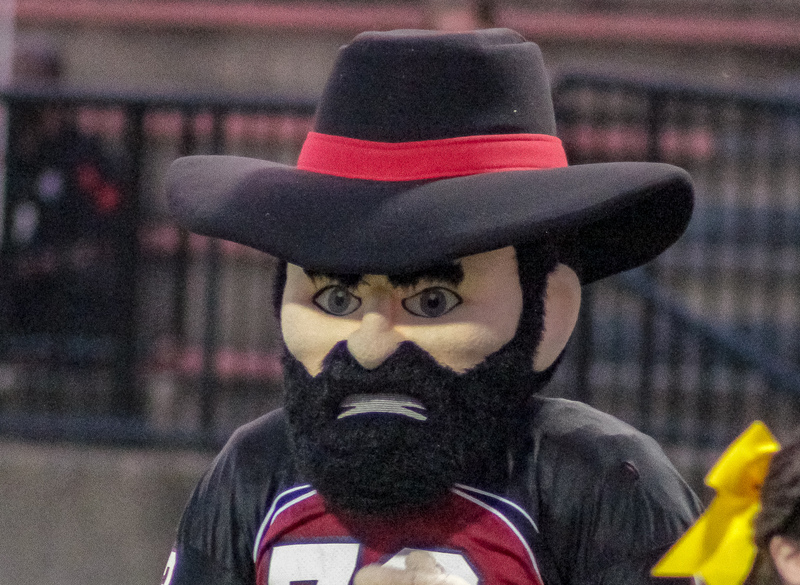 Rebels quarterback Eli Sawyer connected on 8 of 10 passes for 100 yards. 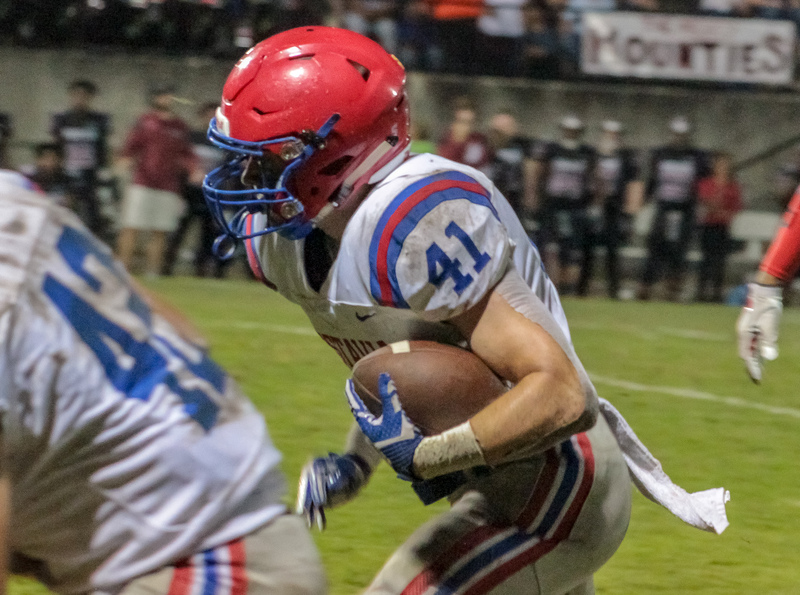 Chandler Merrill hauled in a pair of Sawyer passes for 48 yards while Cooper Bishop lead the Rebels on the ground with 17 carries for 100 yards. 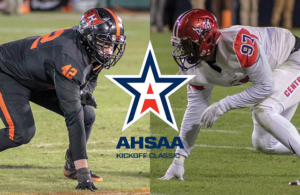 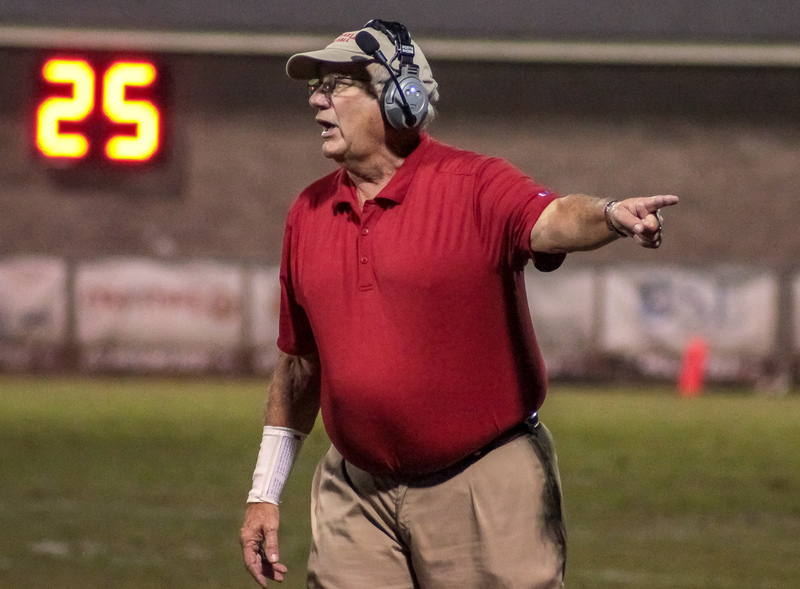 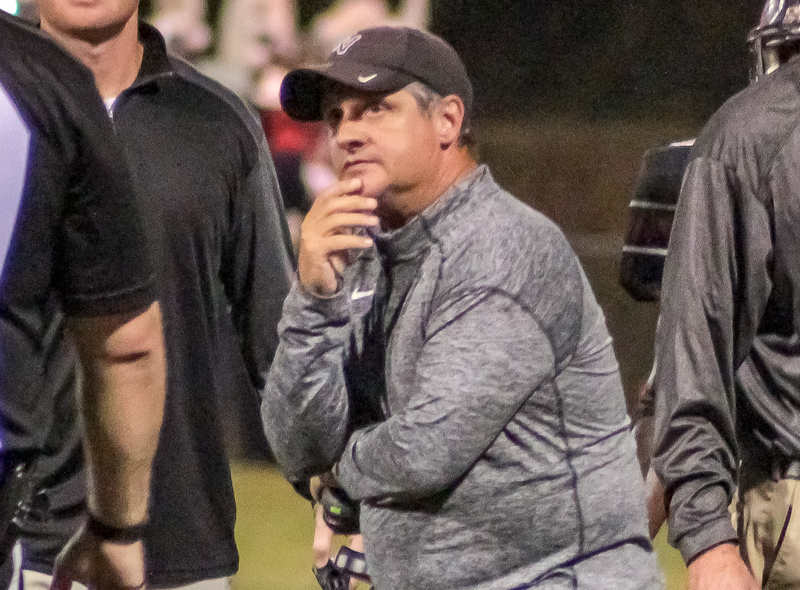 Buddy Anderson’s Rebels return to action next Friday night as they play host to the second ranked Hewitt-Trussville Huskies (5-1, 3-0) at Thompson Reynolds Stadium. 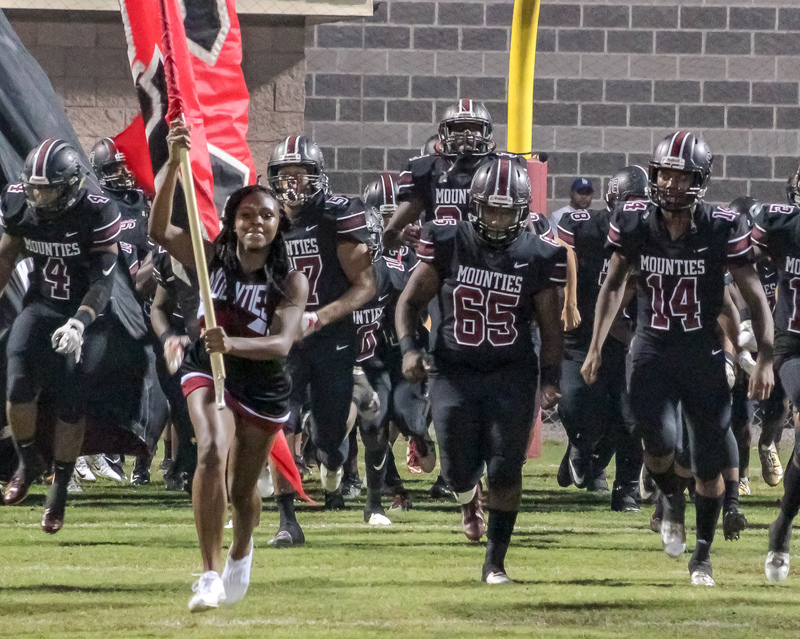 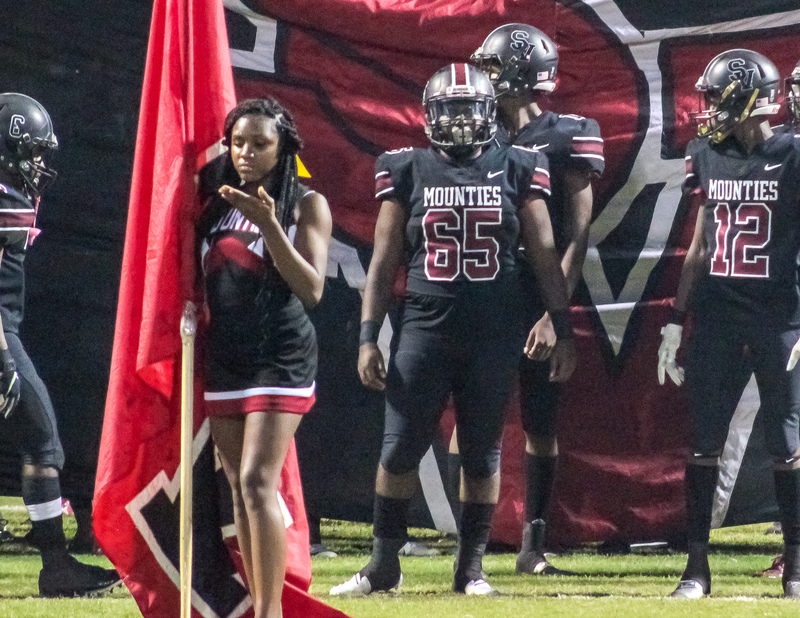 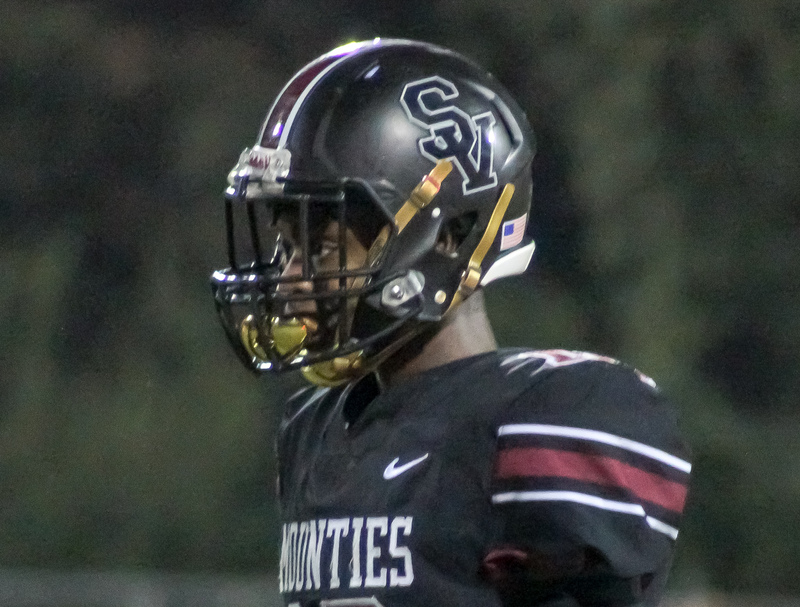 Shades Valley travels to 6A region 6 foe, fifth ranked, Clay-Chalkville (4-1, 1-1).